We protect them. They get free stuff. We work our asses off. They get free stuff. 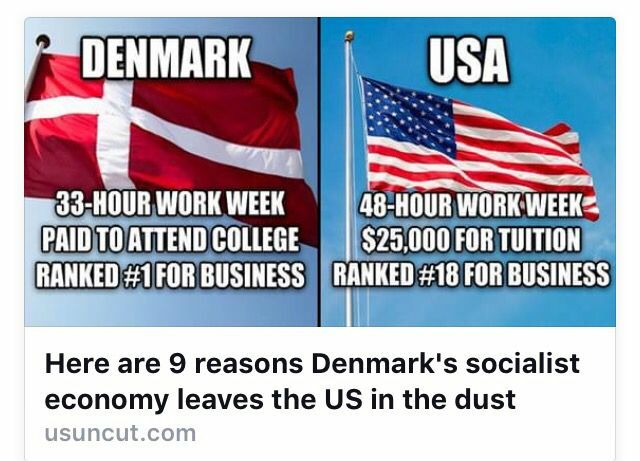 We get almost no vacation. They barely work. We have homeless in our streets. Their homeless get free apartments and food. We have to pay for college, theirs is free. Because the USA is paying for the defense of the entire world AND paying for the necessary skirmishes to keep the peace. At a total cost of 10 % of our GDP, over TWO TRILLION when you add up all our military, security agencies, veterans departments. Now Scandanavia has decided to take that surplus and spend it on importing negros from Africa. Not from war torn countries, but from places where there is no welfare. That’s how they are spending our largess. It’s time to pull out of NATO. Europe. … good luck you are on your own. Next Next post: Terrible Niggruh Films MUST get the PRIZES – BlackKKKlansman Gets Grand Prize at Canes!